Recorded at Tico Tico Studio, by Ahti Kortelainen during March, April and June 2004. Track 1 Mixed at Finnvox Studios by Mikko Karmila. Track 2 Mixed at Tico Tico Studio by Ahti Kortelainen. Mastered at Finnvox Studios by Mika Jussila, June 2004. 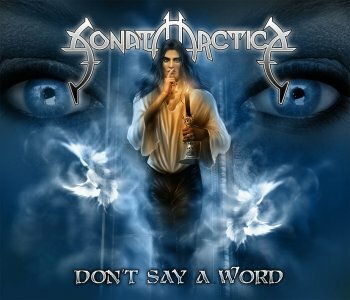 Copyright © 2001-2013 Sonata Arctica Japan. All rights reserved.